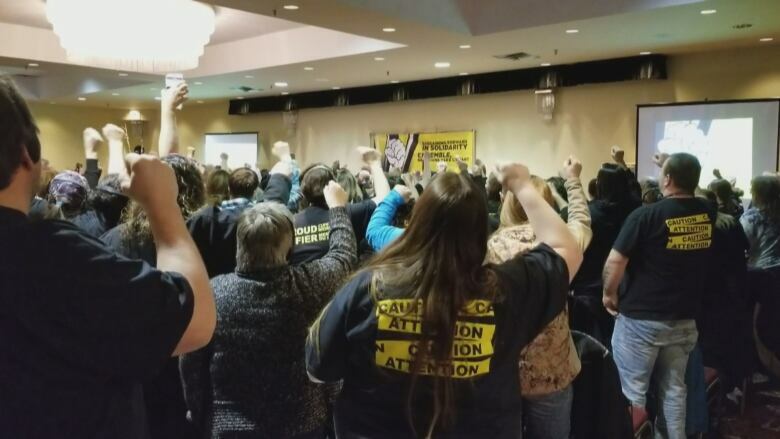 The provincial government agreed Monday to sit at the bargaining table as nursing home workers and their employers try to reach a contract and end the threat of a strike. 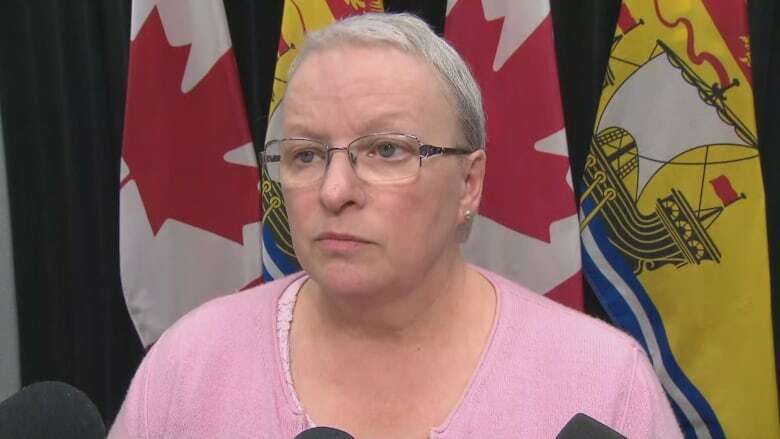 Any deal would still be between the New Brunswick Council of Nursing Home Unions, represented by the Canadian Union of Public Employees, and the New Brunswick Association of Nursing Homes, the non-profit organization that represents all 68 licensed nursing homes in the province. But the union has maintained the province needs to be part of negotiations since only the government, not the nursing home association, can authorize more money. Talks resumed earlier in the day after the province went to court to prevent the union from starting a strike for 10 days. Earlier in the day, union president Sharon Teare said negotiations could only go so far without anyone from government present. The Department of Social Development controls the funding, she said. "If they want a resolution to this, they need to come to the table," Teare said. The union and the association have been negotiating for 28 months. More than 4,100 workers at 46 non-profit nursing homes are involved in the contract dispute, asking for pay raises, improved working conditions and more funded hours of care. "I think the government needs to own this crisis," Teare said. Shephard said the nursing home association and CUPE have always been able to come to an agreements. "I find it unusual that this union did not take a strike vote before the last election," she said, referring to the Sept. 24 provincial vote that eventually resulted in the Progressive Conservatives taking charge of government, replacing the Liberals. "They had a government that was prone to spending, spending, spending, going into a very close election." Shephard pointed to a provincial law passed in 2009 to ensure some nursing home staff would remain on the job in the event of a strike. But a December 2018 labour board decision said that law violates collective bargaining rights under the Canadian Charter of Rights and Freedoms. "And because of a ruling in December that gives them the right to walk out of the nursing home en masse, they took a strike vote," Shephard said. Nursing home workers voted overwhelming in favour of a strike and announced on Saturday that they would walk out on Sunday. The province then went to the Court of Queen's Bench and secured a delay in the strike. It is possible the workers could strike after the 10 days are up, and they are allowed to hold protests in the meantime, which they were doing at some homes on Monday. 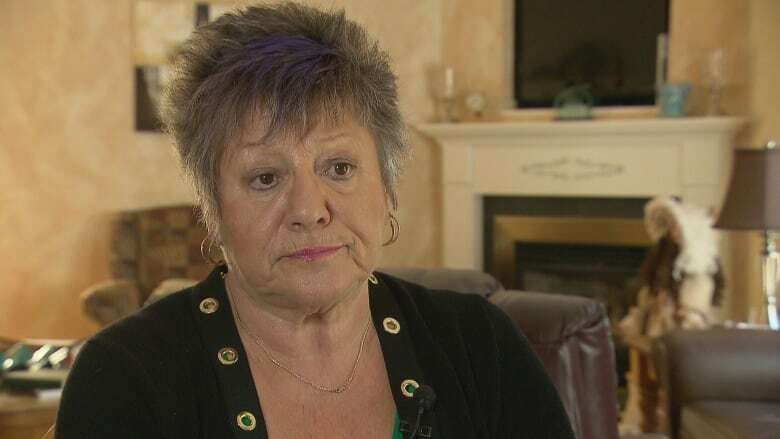 Cecile Cassista, the executive director of the Coalition for Seniors and Nursing Home Residents' Rights in the province, called the situation a "huge crisis." She said the contract dispute is a "prime example" of why senior care belongs under the umbrella of the Department of Health. Cassista said the third-party system doesn't seem to work, and said government needs to deal with the negotiations first-hand, rather than through the nursing home association. "I really think Minster Shephard and the minister of finance need to be at the table," Cassista said. "They need to be there to hear from the workers." 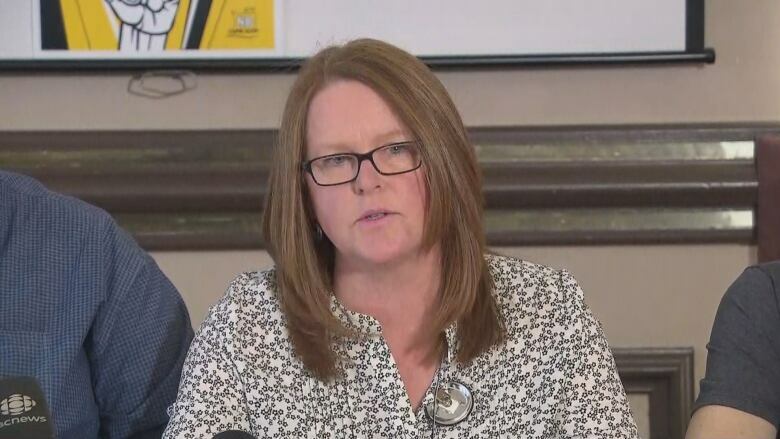 Shephard's statement didn't say who would represent the province at the bargaining table. Cassista said she has heard from worried family members concerned about a potential strike as well as about staffing shortages. She said a friend of hers whose brother is in a home didn't receive his breakfast until 10:30 a.m. because of staffing shortages. Cassista said she disagreed with the government's implementation of the stay order. "Collective bargaining has to take its course," she said, adding that prolonging the standoff will only make things worse.